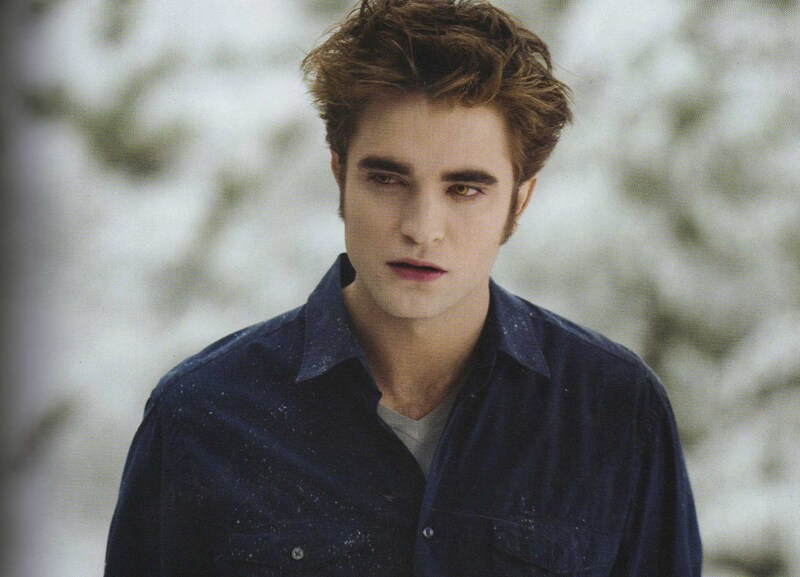 Edward In Eclipse!. . HD Wallpaper and background images in the 爱德华·卡伦 club tagged: edward cullen eclipse robert pattinson movie companion. Whats he drooling over? Oh yea! Me!